"Dance, even if you have nowhere to do it but your living room." 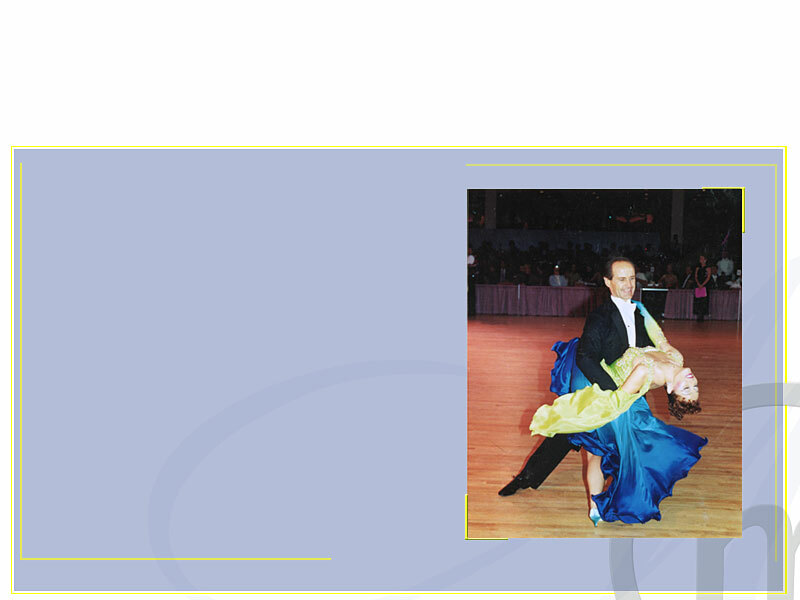 Greetings... and welcome to Monica's website of ballroom dance! A casual setting to learn poise and confidence in social settings. A fun way to gain physical coordination and grace of movement. A non-competitive way to gain self-awareness and self-discipline. A light hearted and fun form of exercise. Whether you anticipate a wedding, a party, an anniversary celebration or just want to "Dance like the Stars" – whatever your reasons, ballroom dancing is a wonderful way to bring beauty, healthful activity and companionship to your life.